In 2007 Johnson Carpet One owner, Doug Tuttle, developed a passion for Triathlon and endurance sports . He competed in all distance triathlons including sprint, olympic, half-iron and ironman triathlons as well as all distances of running races. In 2011 he realized there was a opportunity to give back both to the sport and to the community by helping to develop new opportunities in West Michigan. He joined together with like minded athletes to help organize a new race: the Grand Rapids Triathlon. This race has grown over the last four years and was honored this year to be the only United States National Qualifier for the World's Long-Course Championship. In 2012, he decided to bring the first and only Iron-Distance Triathlon to the state of Michigan. The Michigan Titanium is the Full Iron-Distance Triathlon which consists of a 2.4mile swim, 112mile bike, and a 26.2mile Run. He has served as the Co-Race Director for this event since the first race in 2012. In 2014, he is excited to introduce multi-sport to kids through the USAT Splash and Dash Series. 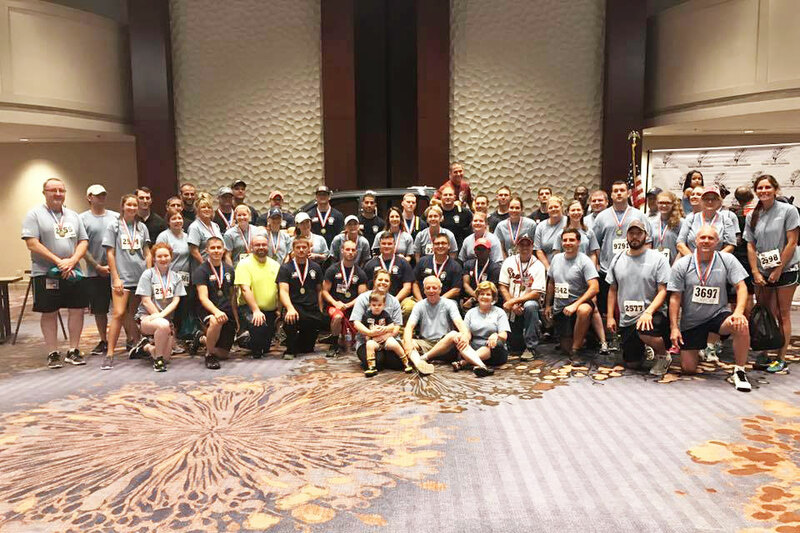 Has has partnered with the national triathlon organizing body, the USAT, to bring two kids Aquathon events to the state of Michigan. The first event was in June with over 50 kids participating and the second event will be in August. 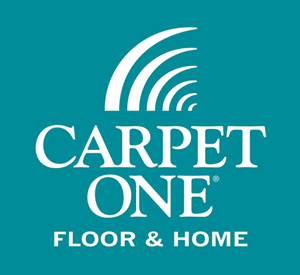 Johnson Carpet One is an integral partner in all of these events, acting as both a sponsor and volunteer source for the local events.